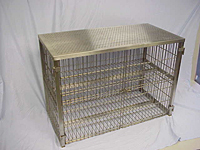 Security Cages - EnviroSense, Inc. 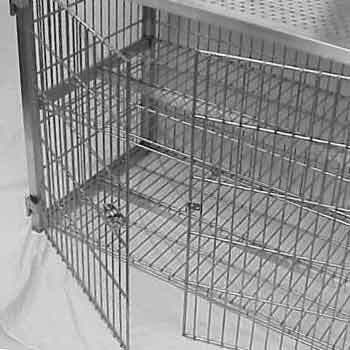 Stainless wire security cages are the perfect solution for storing your products or equipment in your lab. Each cage has two doors that swing open 270 degrees and clip to the sides. This allows the doors to be kept open and out of the way. 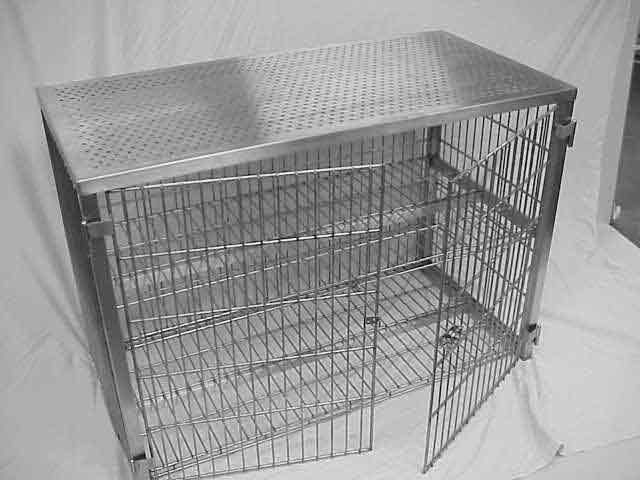 Cages come with stainless swiveling and locking casters. Each cage is made with 304 stainless rod and Electropolished for enhanced corrosive resistances.